I have to admit to being something of a science fiction fan and it seems to me that our own world has some interesting parallels with that created by E M Forster in his short novel, The Machine Stops. The setting is a world where humans live in isolation in underground cells, and where everything is provided by the global “Machine” – music, art, literature, conversation, education, knowledge, interaction with other humans, food, religion, medicine – truly everything that humankind allegedly requires. In Forster’s world, travel is available, but unpopular and treated with suspicion. The physically strong are culled at birth. The weak survive. When the Machine breaks down, the humans – its subjects – perish, leaving the only hope for the human race with those who had previously escaped the underground world and made their way to the surface to live outside the Machine’s jurisdiction. In our own world, we have the internet, social media, online music, art, and the ability to educate, work and communicate, both personally and in business, from a distance. And, of course, we have the Internet of Things, which is currently generating a great deal of interest and discussion, and which brings us ever closer to Forster’s world. The answer lies in the name, though it’s worth mentioning that “Things” include people. In a nutshell, we are living in a world where broadband is an ubiquitous fact of life, technology is moving faster and faster – and becoming increasingly less expensive, and more and more devices are being created with wifi capability and sensors – from smartphones to fridges, remote household heating systems to tumble-dryers, razors to kettles, and TVs to wearable devices. 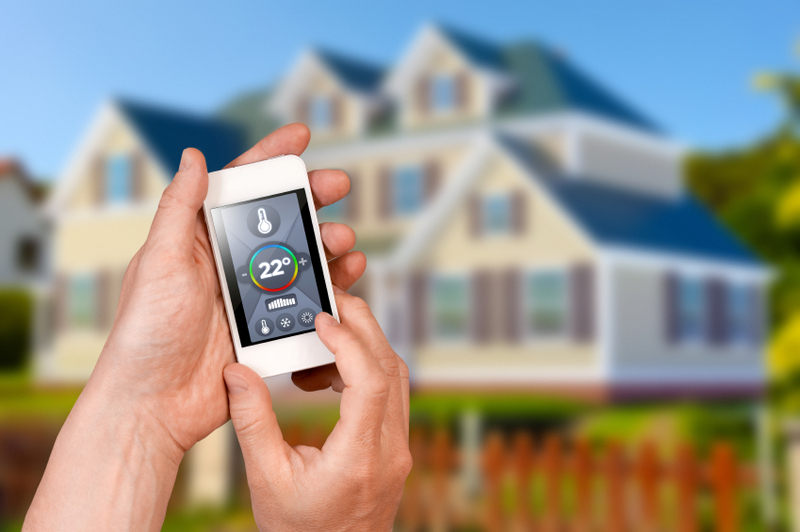 According to Gartner (a Connecticut-based IT research and advisory company) by 2020 there will be over 26 billion connected devices. With an assumed 8 billion people on the planet in the same year, that’s an average of over 3 ¼ ‘smart’ devices per man, woman and child! For example, LG has developed a fridge that has a camera which allows owners to see what food is inside. It scans items as they’re added, tracks expiry dates and recommends recipes based on the food available. The owner can also programme Body Mass Index (BMI) and weight loss targets. Using smart TV and voice recognition technology, the fridge can see who is opening the door, recommend a recipe … and even in future turn on the oven to the right temperature if you choose that recipe! There is no doubt that the opportunity for automated household management may be appealing and is possibly unavoidable in the future. And there are many other potential uses too, including tracking wildlife, chipping pets (and even humans), providing access to a person’s medical records, and monitoring our medical conditions to notify us of drugs and dosages to be taken. We already have RFID technology in our passports, our travel passes, even our clothes (though primarily for stock control reasons rather than intended tracking). Between December 23rd 2013 and January 6th 2014, about 750,000 spam messages were sent out by smart gadgets. 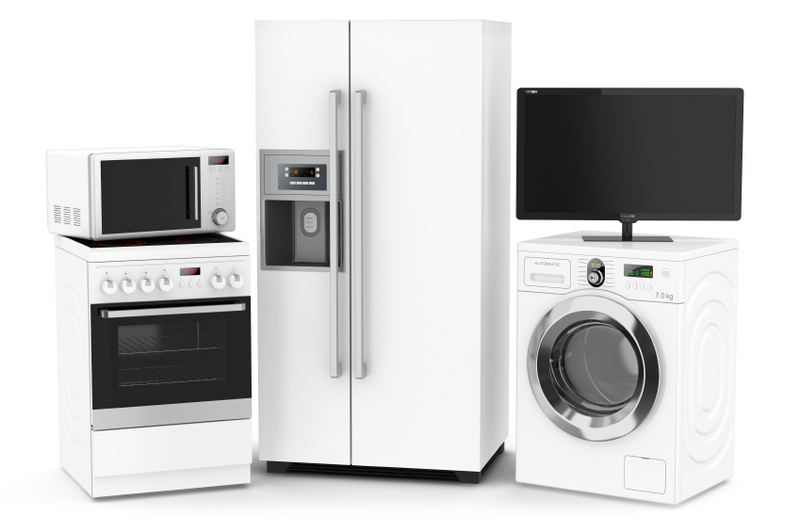 The malware involved was able to instal itself on a range of kitchen appliances, home media systems and web-connected televisions. It was able to do so because the gadgets had not been set up securely, used default passwords, and the owners were unaware of the potential for security issues – if they even knew the devices carried RFID tags. Businesses must be mindful of the consumer’s privacy and security when they develop products that can gather and share data about what they, their owners, and other, linked “smart” products do. This new technology will be collecting private, and sometimes deeply personal and sensitive data about the owners who may be wearing the technology or installing it in their homes. 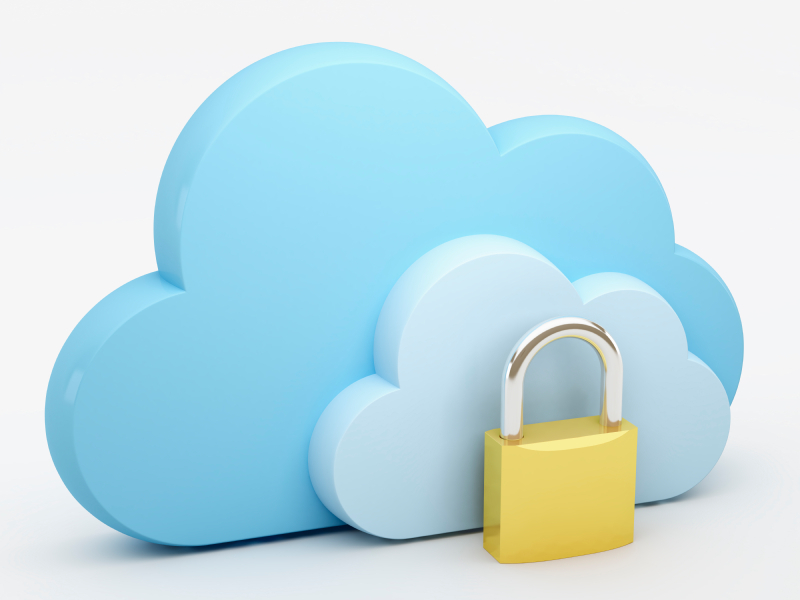 Currently it seems that companies are storing data from these smart devices onto the cloud, without necessarily informing the consumer or giving them a choice. Even with the antiquated Data Protection legislation currently in place, if such data would allow individuals associated with that data to be personally identified, that must be a breach of the DPA. There’s no doubt that becoming compliant and secure in the RFID environment will be much simpler for businesses if they start the process at the very beginning of the technological developments. They would also be well advised to make their compliance and security solutions scalable to avoid significant problems in the future. The EU Directive on the Protection of Personal Data states that a person must freely give specific consent and be informed before their personal information is processed. EU Member States are required to ensure confidentiality of communications by prohibiting unlawful interception and surveillance of personal information unless consent has been provided. While the sentiment is admirable, it has, until now, been difficult to see quite how it is enforceable. A good starting point, however, is that an RFID Privacy Impact Assessment has been agreed, which should ensure data protection within current EU privacy regulations. In the meantime, the European Commission’s new RFID logo has been developed for items that include RFID tags so that individuals will know that they are carrying items that can be tracked – eg Oyster cards, fashion items, wearable technology and so on. Unfortunately the scheme is voluntary, which means that businesses are not obliged to use the logos. RFID items are increasingly widespread and popular – the technology is cheap and efficient, retailers find it enormously helpful from a stock control perspective, consumers find it useful. 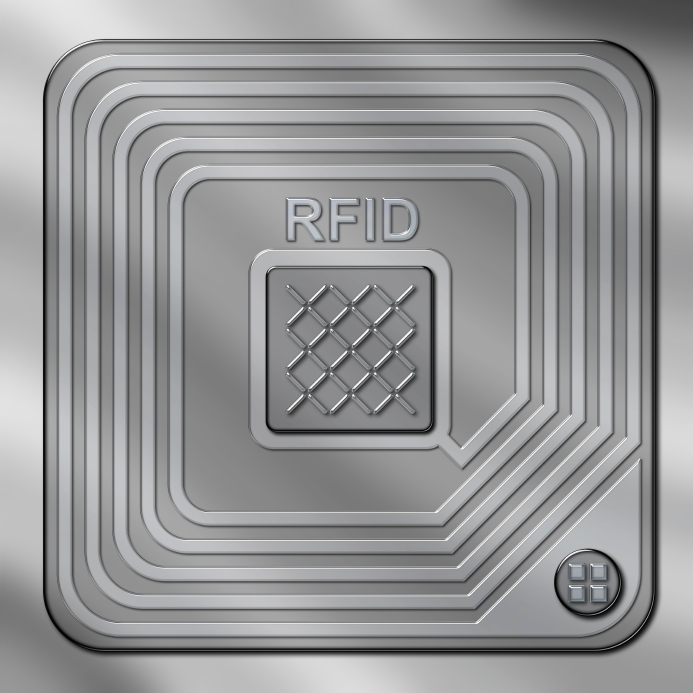 It will be fascinating to see how the development of RFID products impacts on our lives, our privacy and our security. Perhaps we’re not so very far away from the world envisioned by EM Forster back in 1909 – long before the internet and all its trimmings were in place. This entry was posted in Data Compliance, General Information, Uncategorized on August 21, 2014 by Data Compliant.